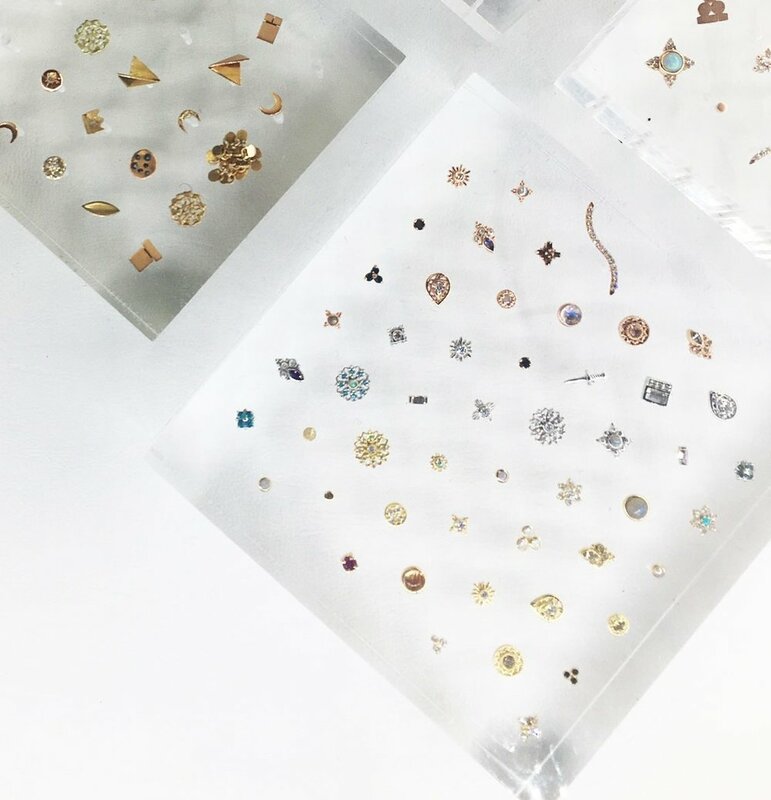 Below you’ll find our policies and other educational information designed to set you up for the best possible piercing experience. Learn what to expect before, during, and after your appointment, and how to properly care for your new piercing during the healing process. An overview of our piercing policies, jewelry options, appointments system, and payment options. How to properly prepare for your piercing appointment at New York Adorned. How to properly care for your new piercing and what how to handle any potential problems that may arise.